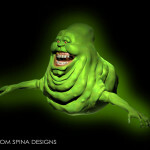 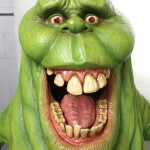 A digital Slimer costume sculpture, recreating classics in 3D! 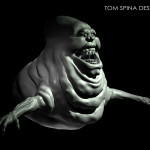 We created a digital Slimer costume sculpture of the classic ghost from Ghostbusters for this great commercial! 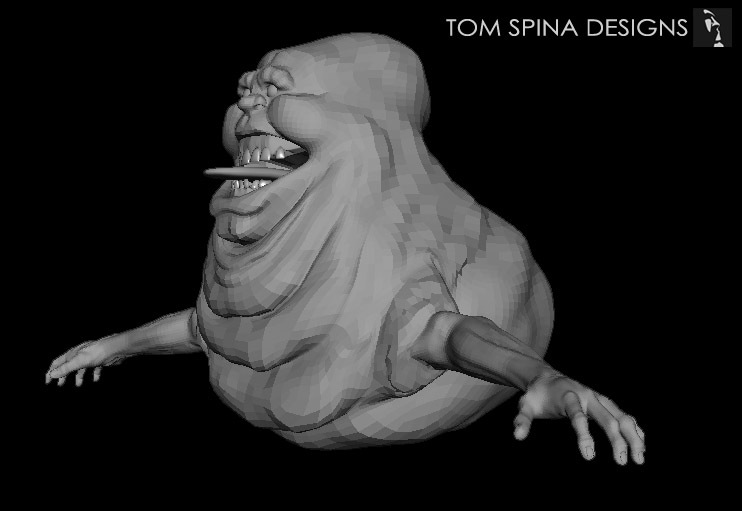 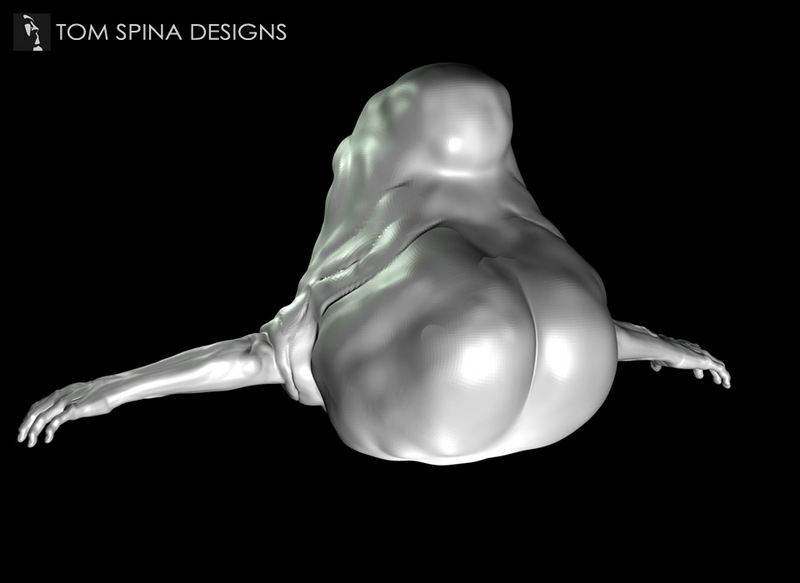 In addition to our real-world sculpting and fabrication, when needed, our artists can also create 3-D digital CGI characters in various formats and using programs such as Z-Brush, Mudbox and Maya. 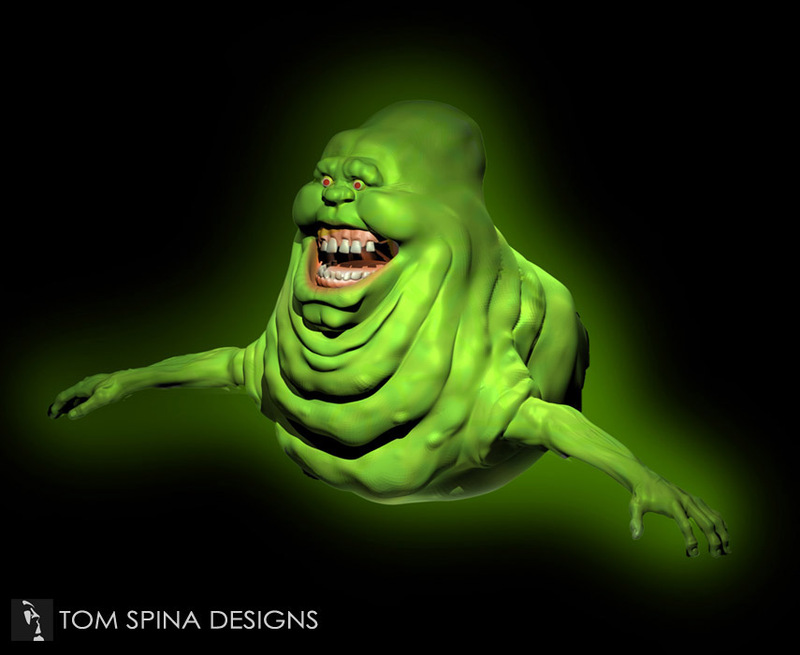 For RadioShack’s “the Phone Call” 2014 Super Bowl commercial featuring the stars of the 80’s, we recreated the original movie Slimer costume as digital sculpture. 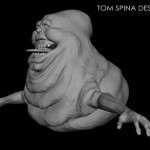 Since the production didn’t have enough time to create the character practically, we had digital sculptor and artist Tyler Ham create this sculpture of the famous Ghostbusters’ nemesis, Slimer completely in a computer. 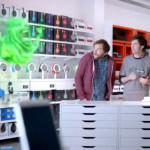 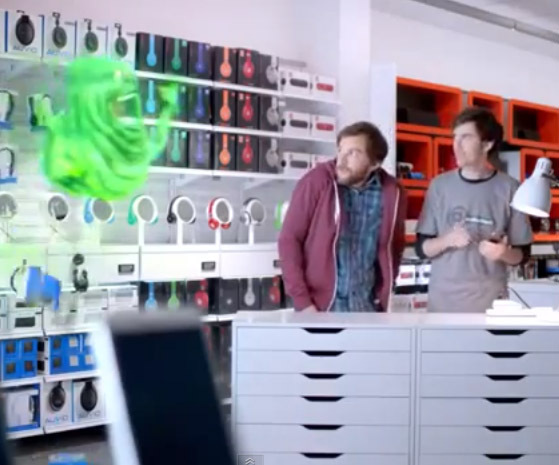 Slimer gets the last laugh at the end of the 2014 ad, which featured the catchy song, “Working for the Weekend” by Loverboy. 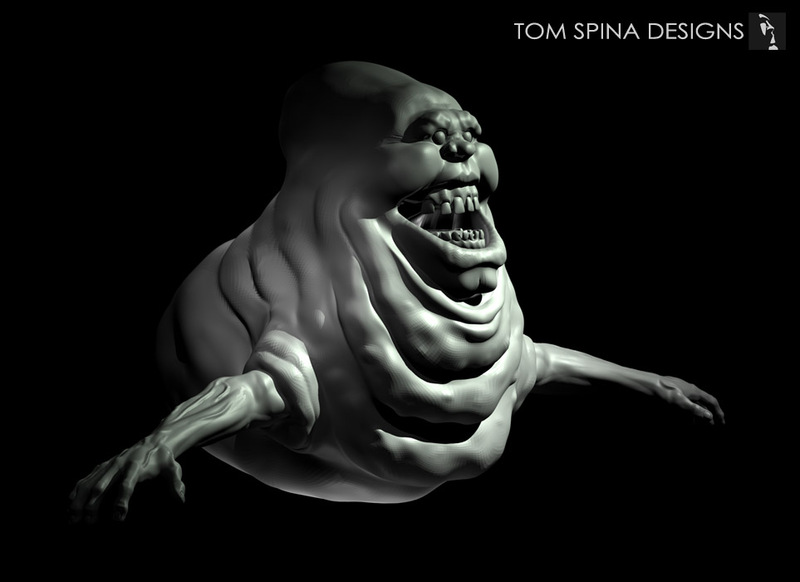 We created the sculptural look of the character, working hard to capture the “onionhead” style Slimer seen in the first Ghostbusters movie rather than the more caricature style sequel version. 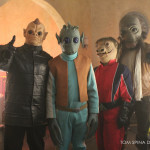 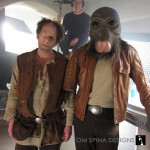 The production had another company digitally paint and perform the character with some brilliant animation that really captured the style of the original prop and costume used in 1984. 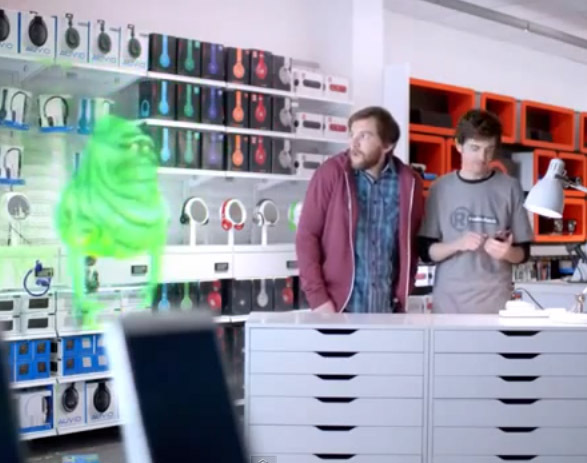 We were proud to be a part of this fun commercial! 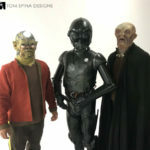 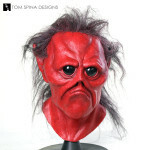 Need unique custom sculpture for your production?